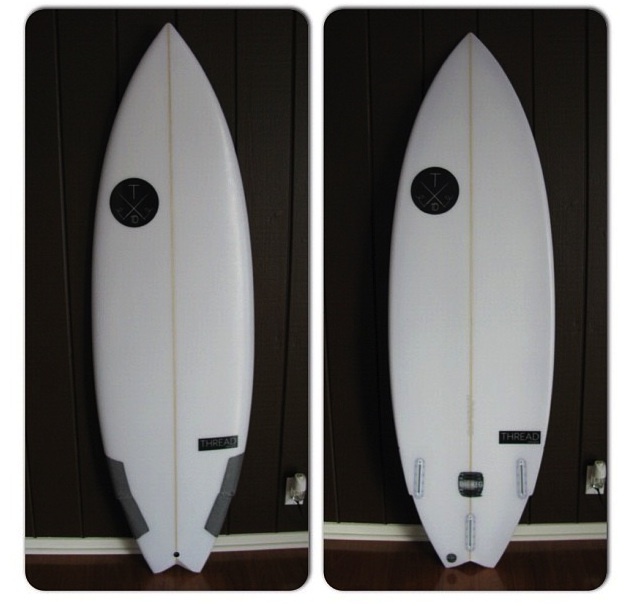 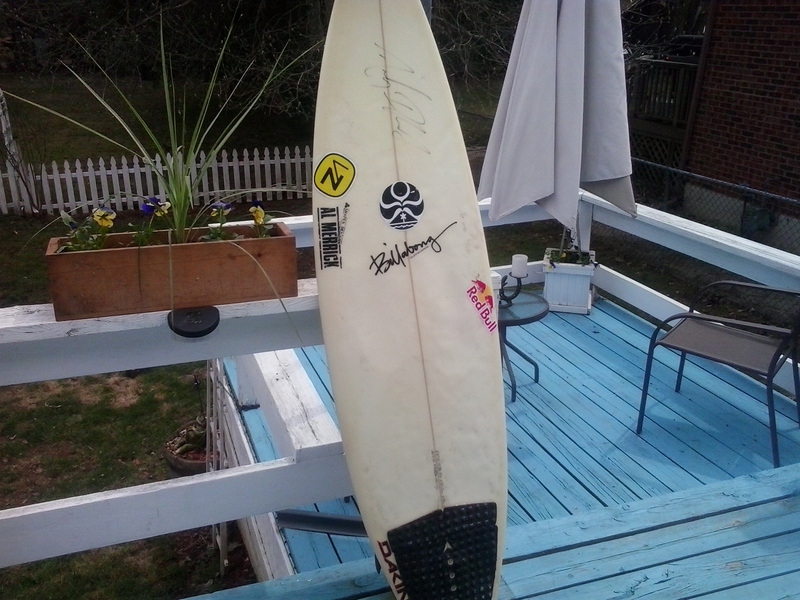 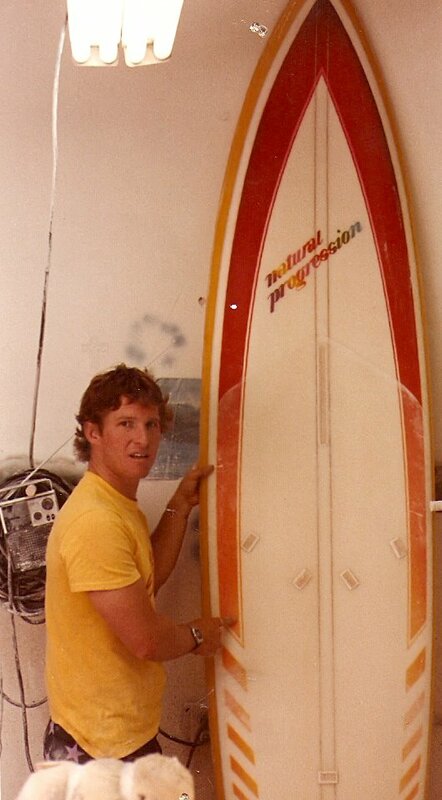 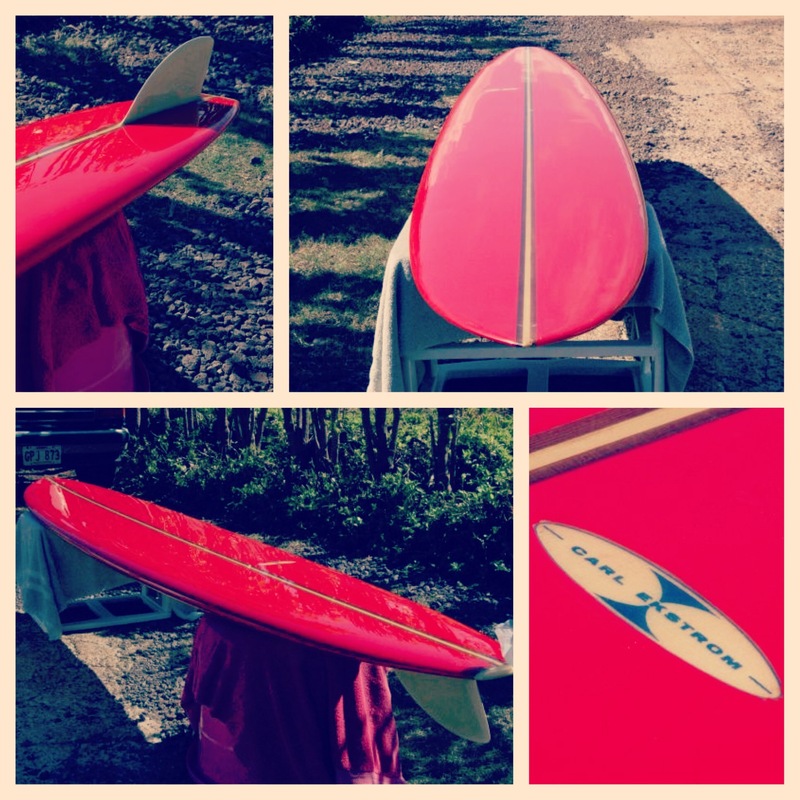 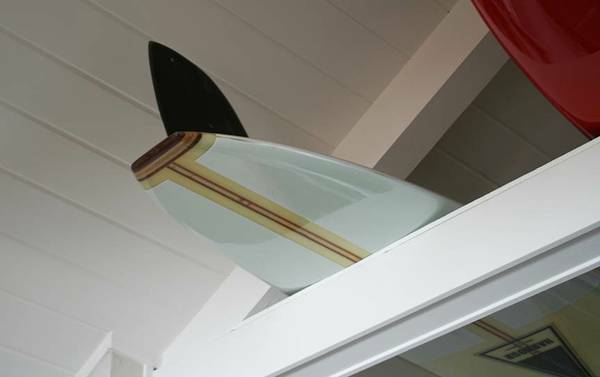 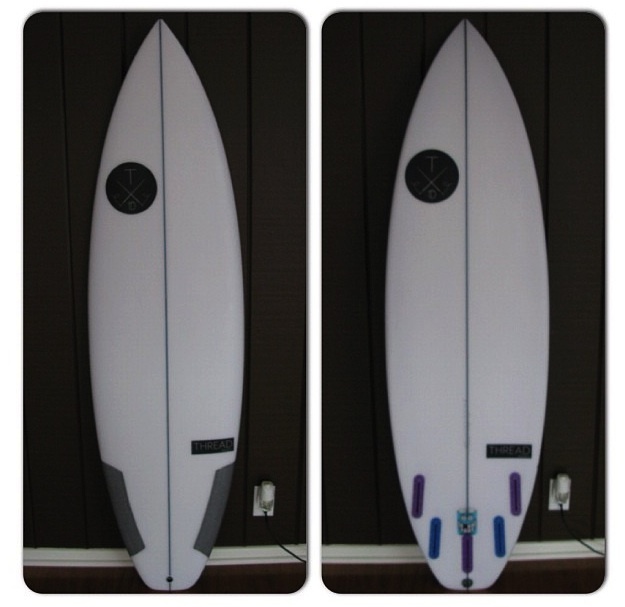 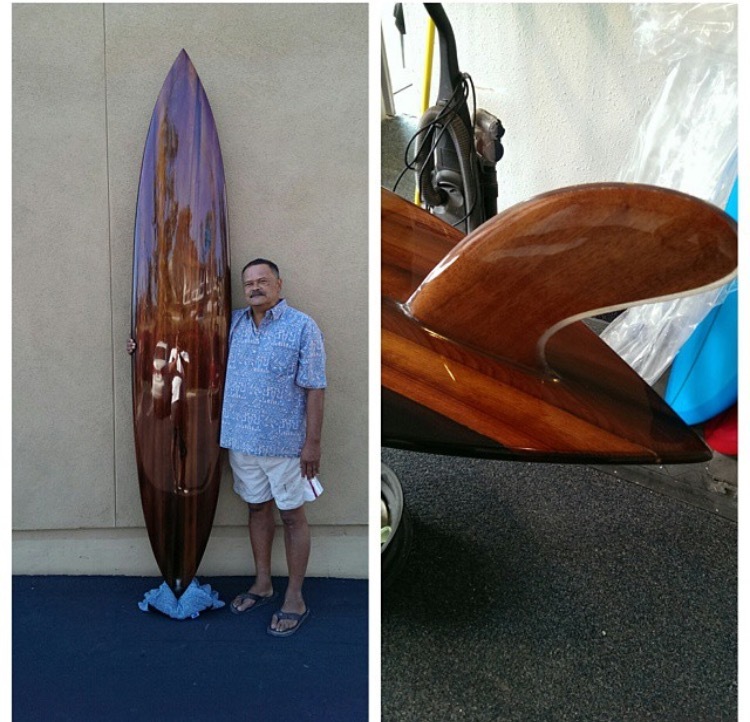 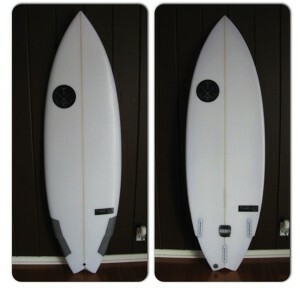 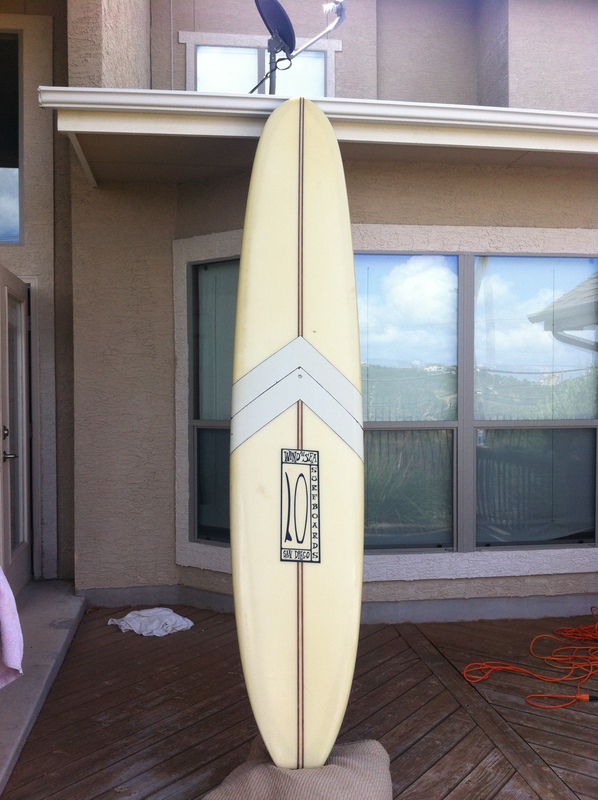 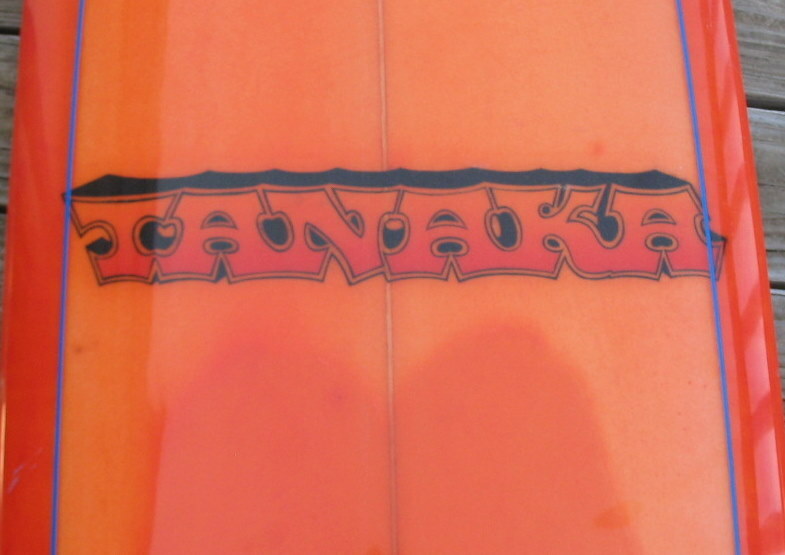 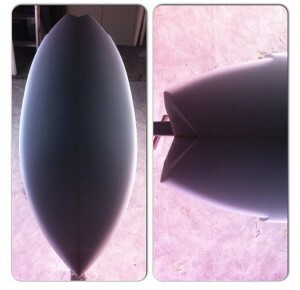 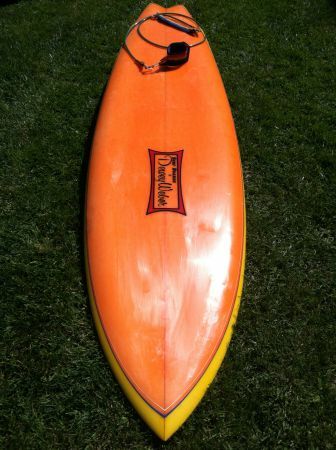 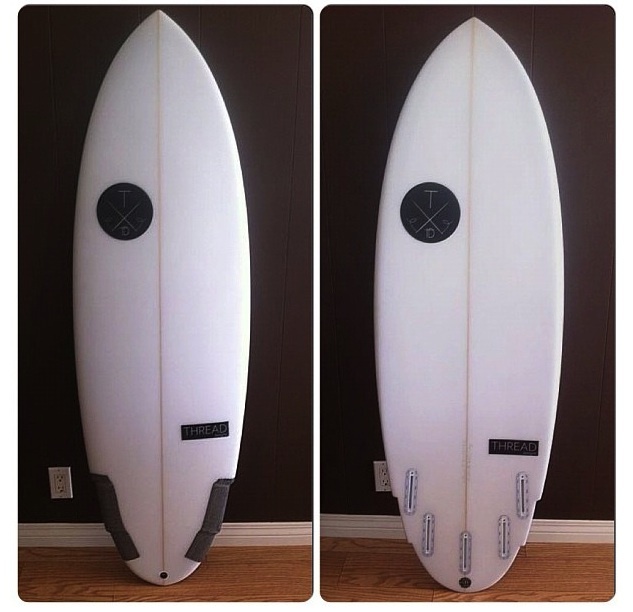 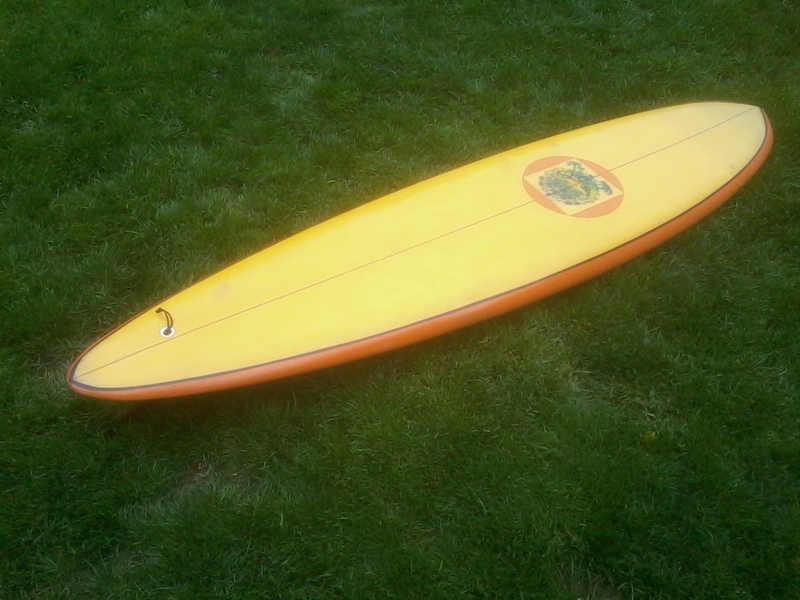 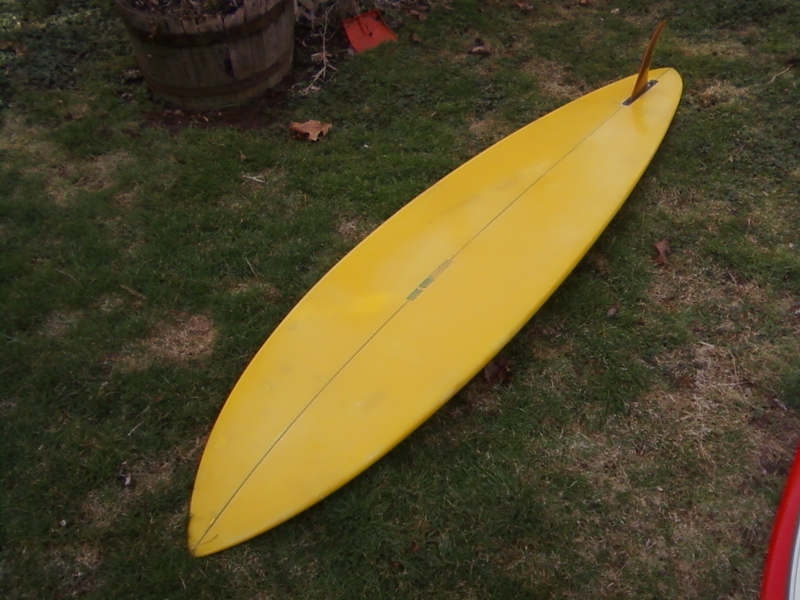 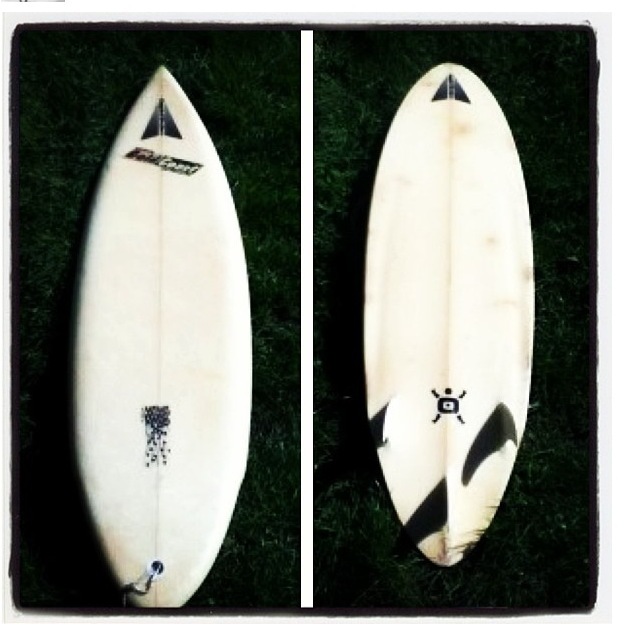 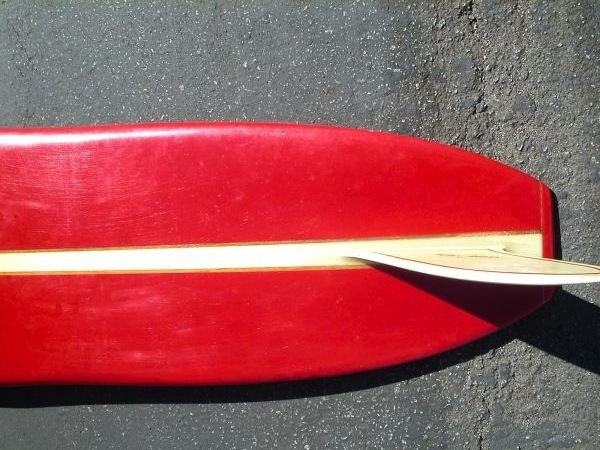 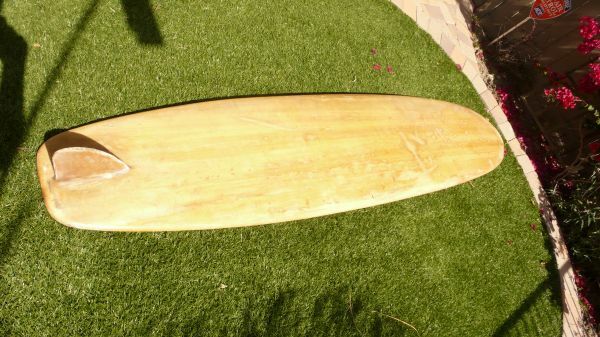 Thread Design Surfboards are a company out of Costa Mesa, California. 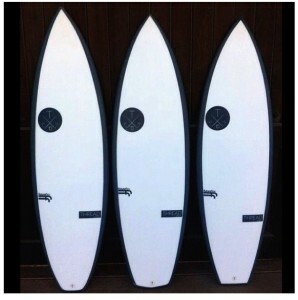 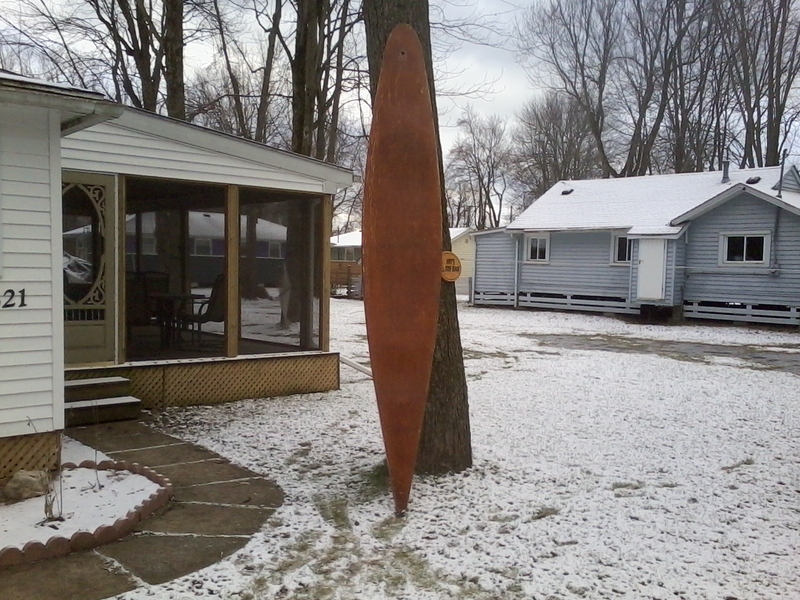 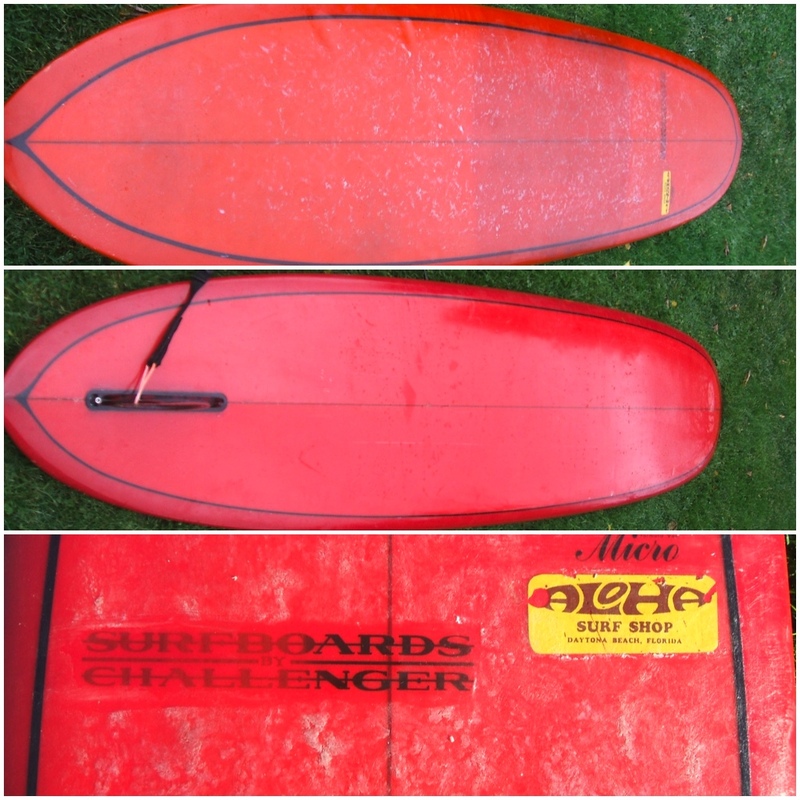 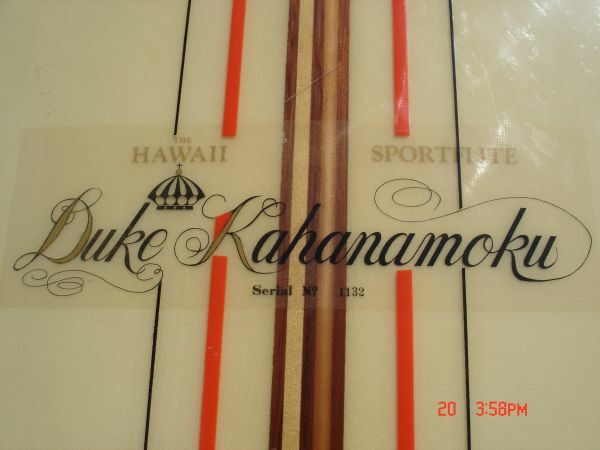 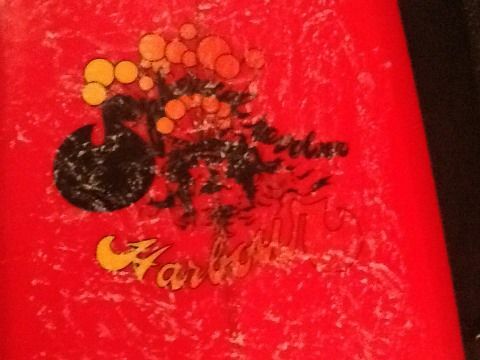 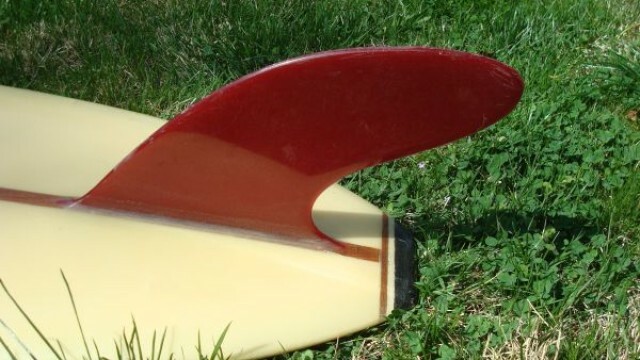 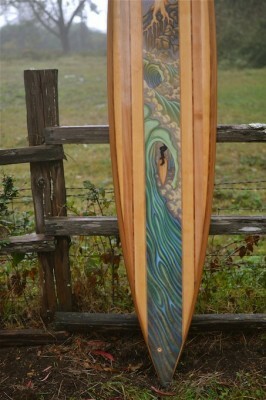 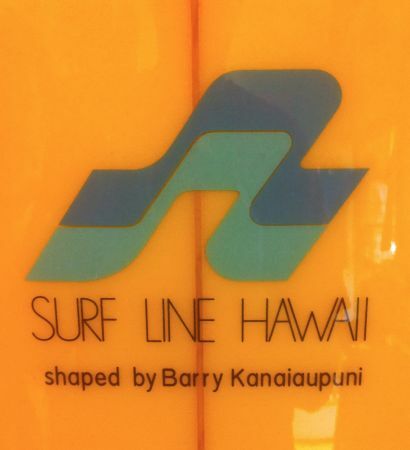 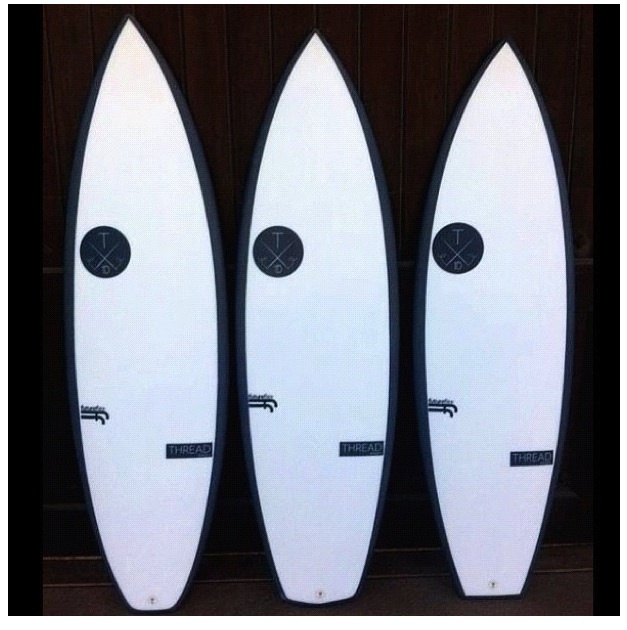 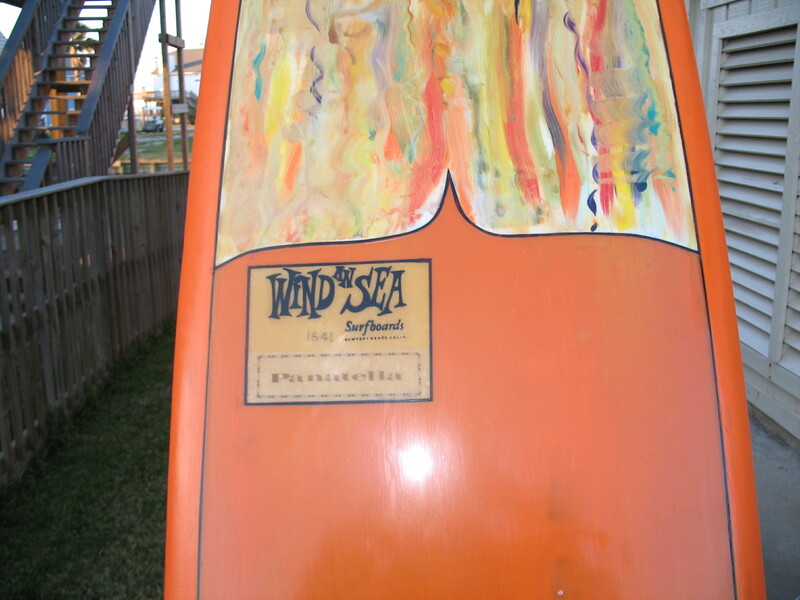 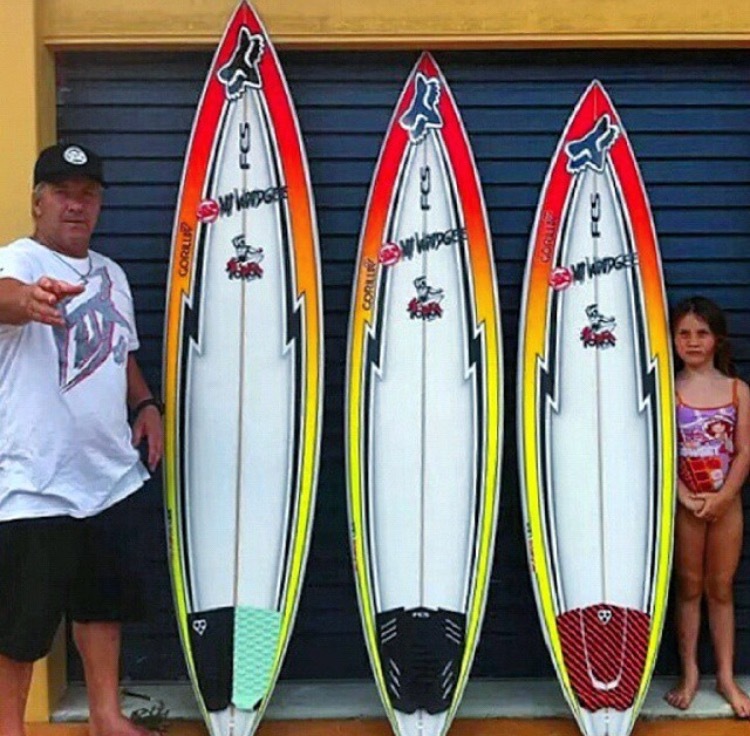 They are making some awesome short boards and new school designs. 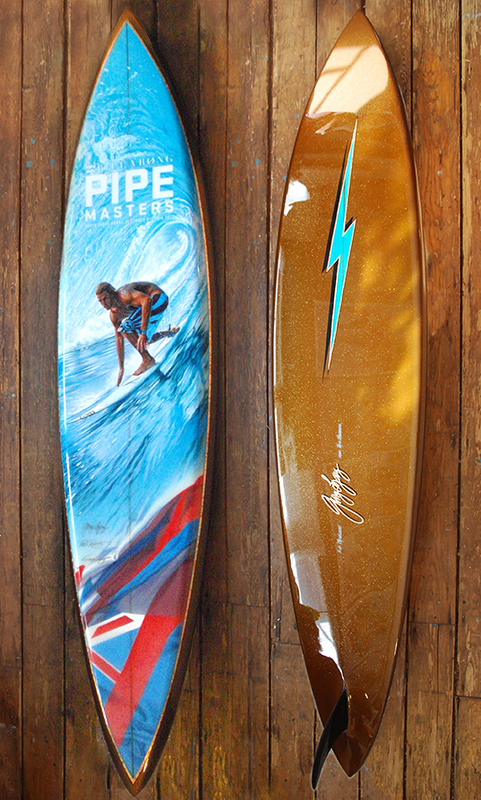 Here are some examples of their most recent work.